Roller coaster moments is definitely part of the game @Jotty- I have incredible highs and super lows often in the space of 10 minutes!!!! But still wouldn't change it! Never worked so hard in my life! Thanks for your quick response @pamojj. It is great to hear that you love your work! This drives passion and purpose which in turn help your profits! Lovely to hear such positivity and wish you all the luck too! Business Consulting Specialist to people with disabilities-medical conditions, those who are disadvantaged-disenfranchised, introverts and unemployed to become entrepreneurs and start their own business. 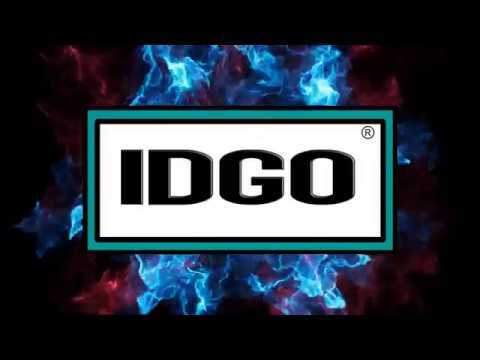 My name is Dannii, I'm the Founder & Director at IDGO Ltd & I'm from London. We are part of both Public Safety & Proof of Identity industries. I'm in Dublin. My role is a Bilateral Trade Ambassador supporting Irish business on their international.journey and overseas companies interested in the Irish market. This is done through a unique mix of comercial and diplomatic skills and experience. Multisectoral according to clients needs. So where am I? Well I am based in Sheffield a wonderfull innovative city in the UK. My start up sector would be, 'Digitial Media', as I am a creative photographer speasicling in LGBT couples around the UK. We are currently in Osijek Croatia, but we are a UK based start up - The Human Codex. We are here with the development team to build and launch THC. Canada and I am in fintech. I'm in Ireland. FDI Consulting. Happy to hear a bit more and discuss any opportunities of mutual interest. lovely to hear from you all!